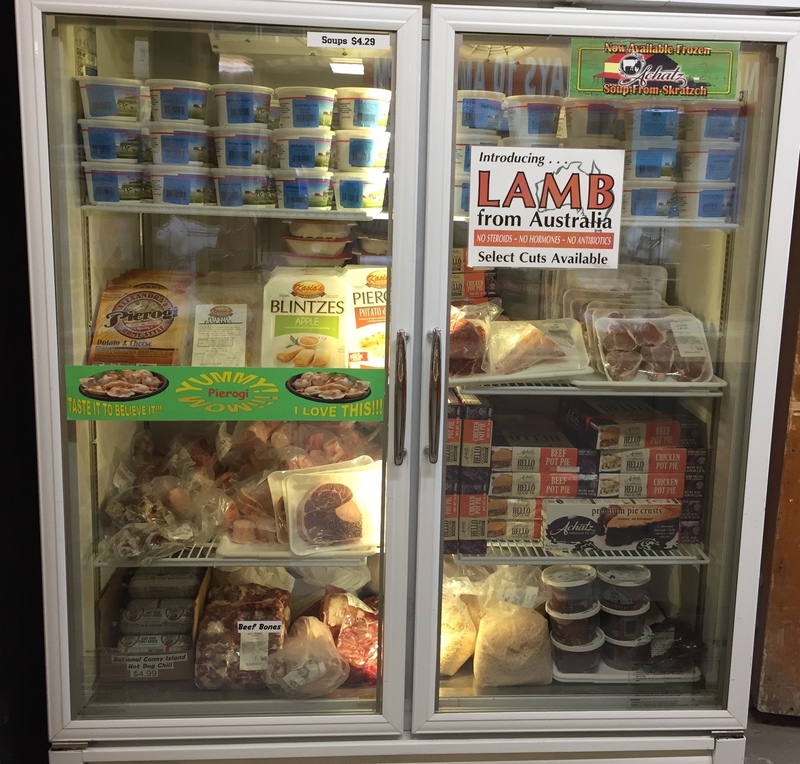 Stock your freezer with our frozen items: Achatz soups and pot pies, beef bones for broth, locally made pierogis, select cuts of lamb from Australia, ground lamb, ground buffalo and ground turkey. And if we don't sell out at Thanksgiving, frozen turkeys may be available. 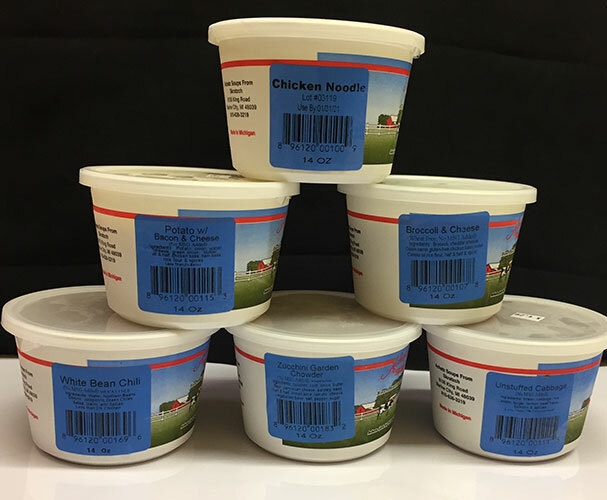 You will also find oxtails, chicken livers and National Coney Island chili. 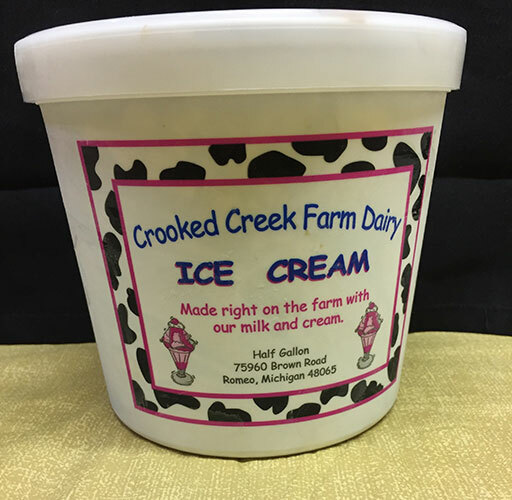 You also want to try our many flavors of Crooked Creek Ice Cream!